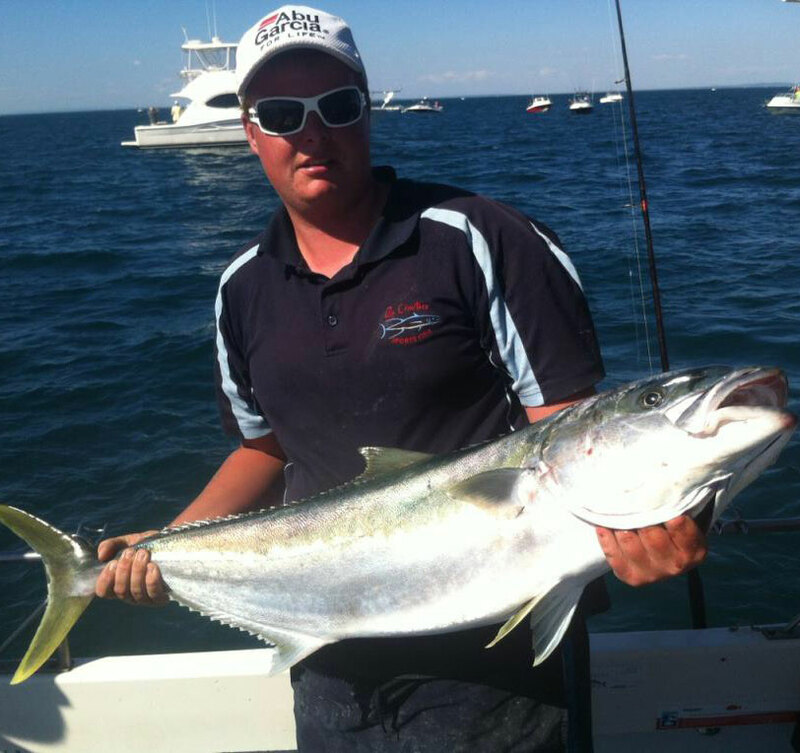 Sorrento is located on the Mornington Peninsula, not far from Melbourne. 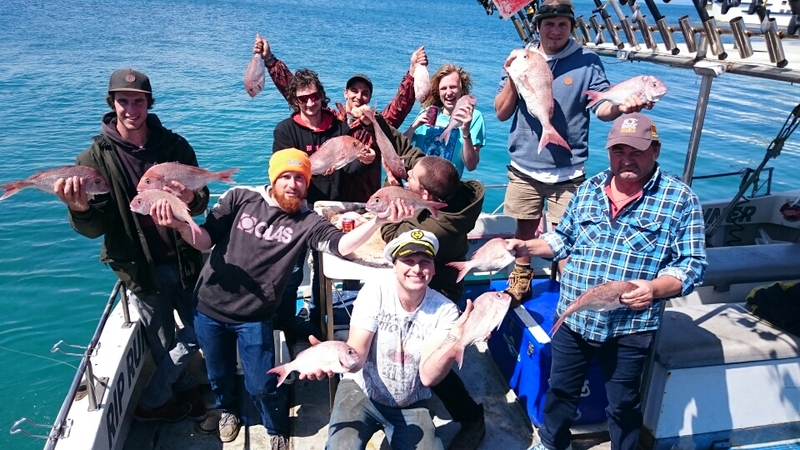 As Victoria’s first European settlement, it has plenty of history on offer, as well as pristine beaches, a beautiful old pier and a charming small seaside town feel…not to mention the fishing is great! 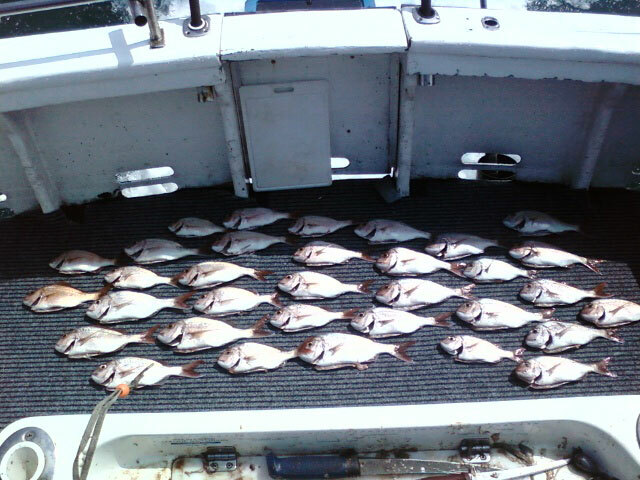 If you’re looking for a professional company that offers fishing charters from Sorrento, Rip Charters are here to provide. 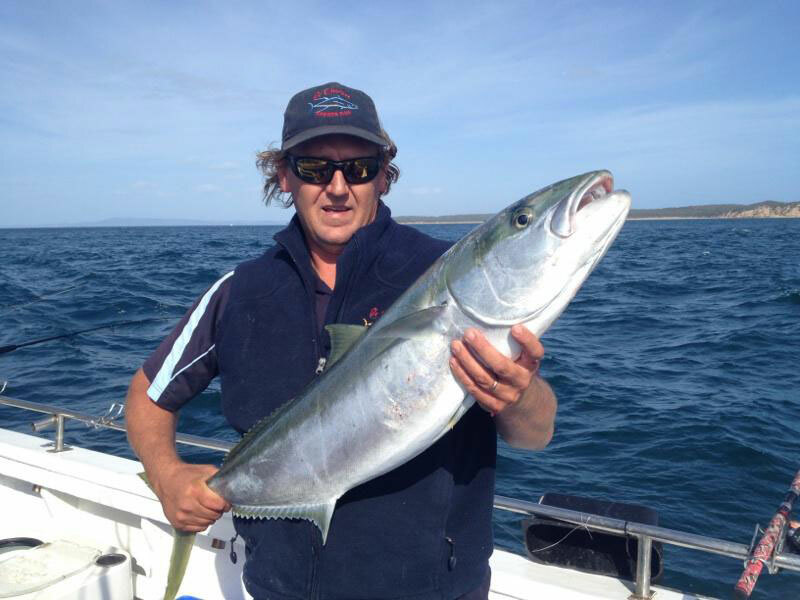 We can take you out to Port Phillip Bay or Bass Strait, to learn and fish under the guidance of our expert team. 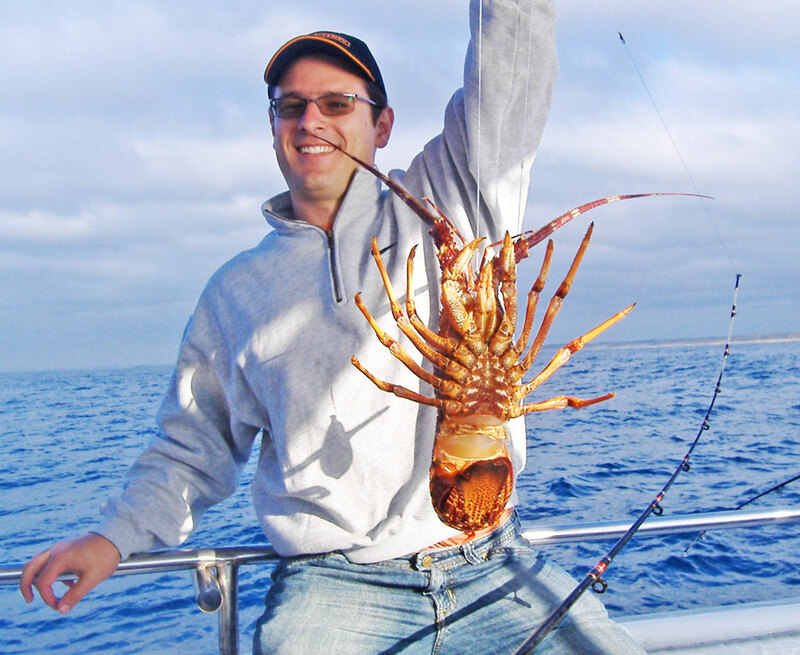 All our packages come at the most reasonable prices around, and we’ll take care of everything so you can have the best fishing experience possible. 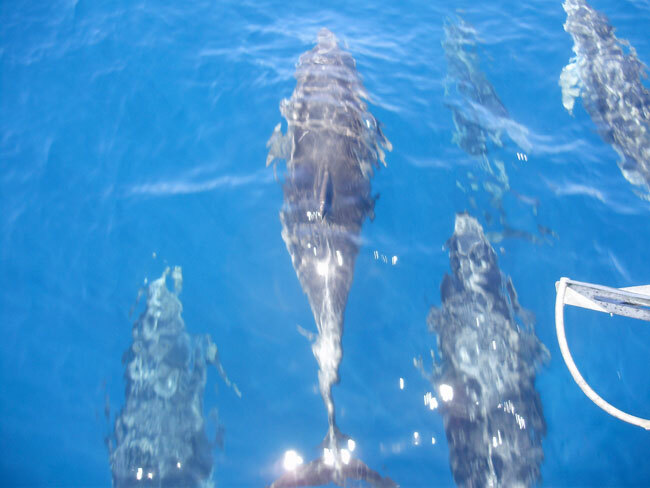 When you book a charter with Rip Charters, you know you’re getting the best. 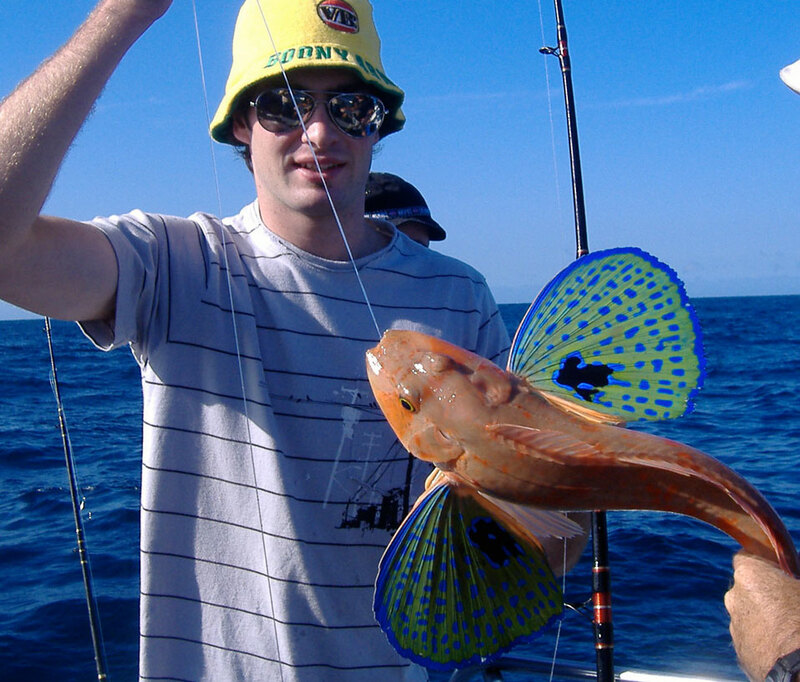 Whether you’re fishing for relaxation or for the excitement of the sport, you’ll be sure to get a great catch. 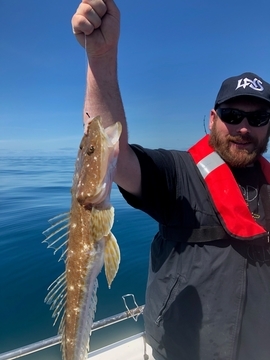 We offer our packages for a wide range of purposes, from bucks parties to school groups, so no matter the occasion, you know we can tailor something to your needs. 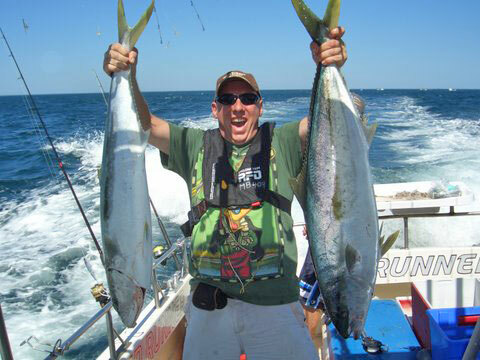 We provide all equipment including our quality fishing rods, tackle and bait, so you don’t have to worry about a thing. 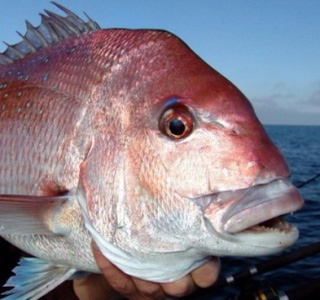 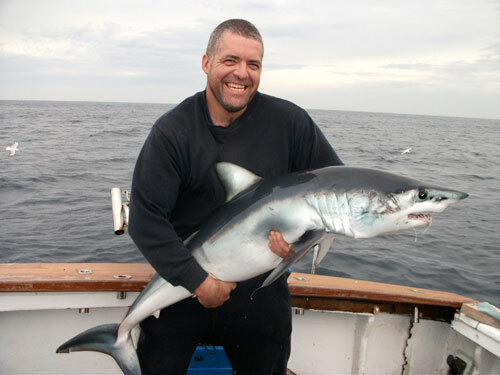 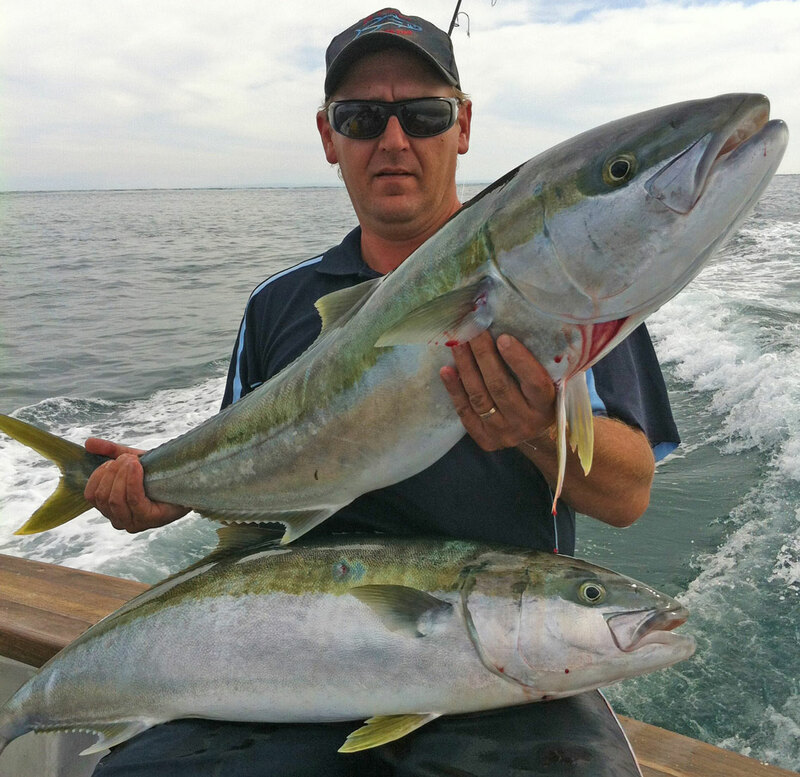 Across the bay from Sorrento is Queenscliff, where Rip Charters also offers fishing packages. 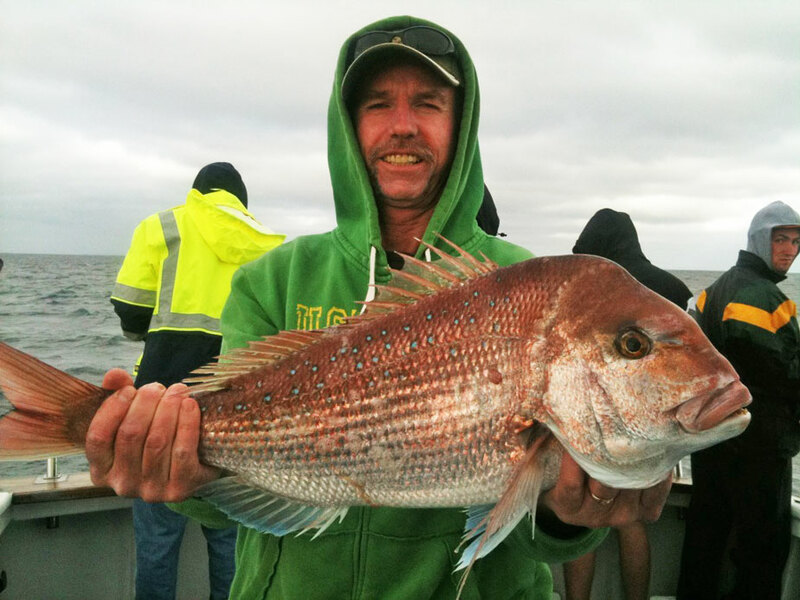 We reckon we’re a pretty good catch at Rip Charters. 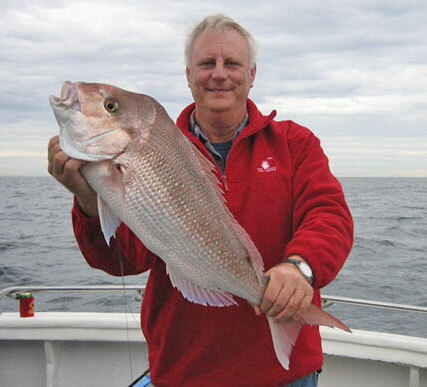 Let us help you achieve the fishing charter you’ve been dreaming of. 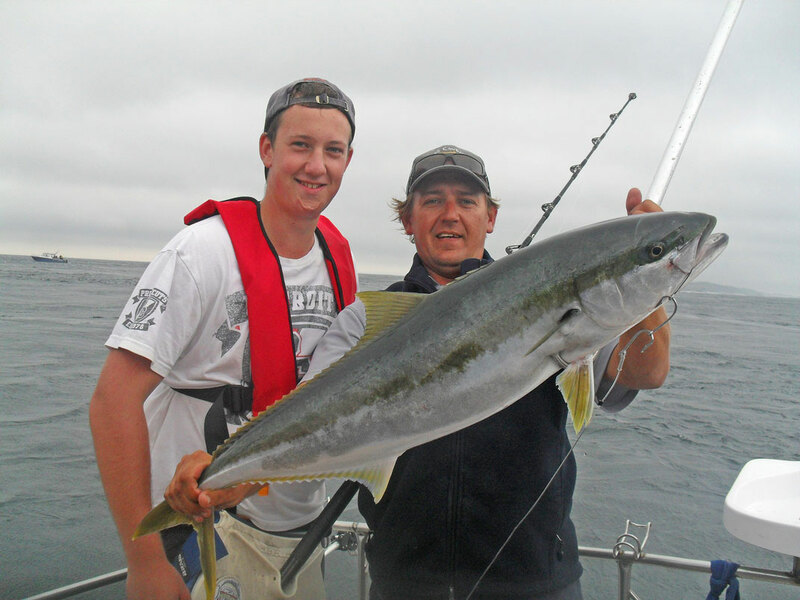 Get in touch with us to discuss your options, and book a fishing charter with Rip Charters today! 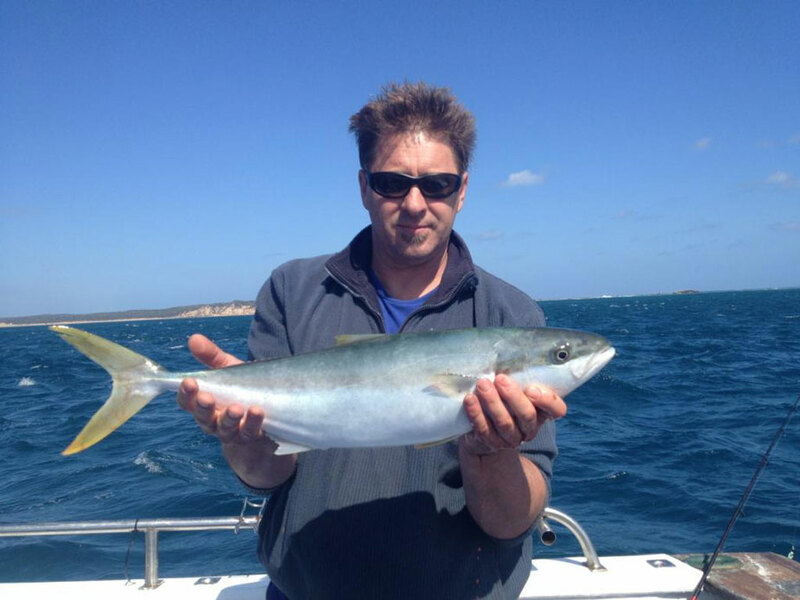 4 or 5 Hour Private Charters including Sausage Sizzle BBQ. 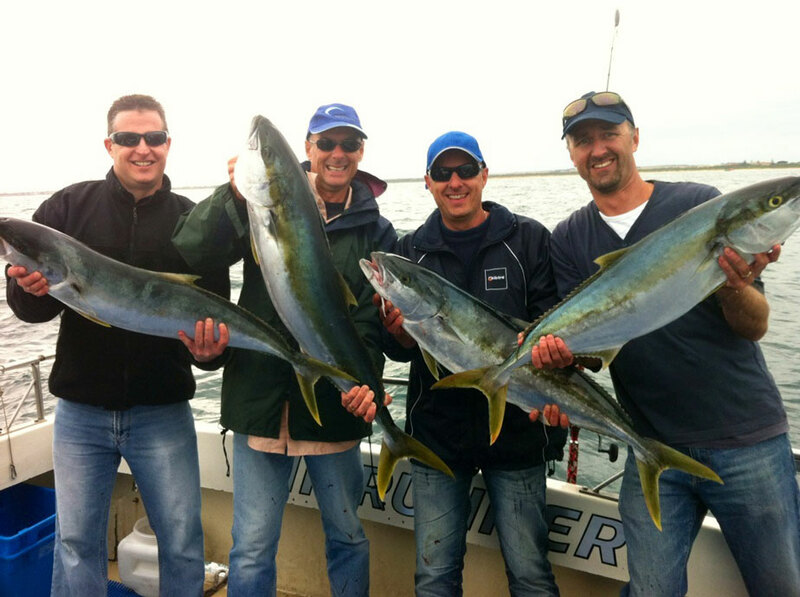 Great idea for the next Bucks trip, gather your mates and get out for a fish.